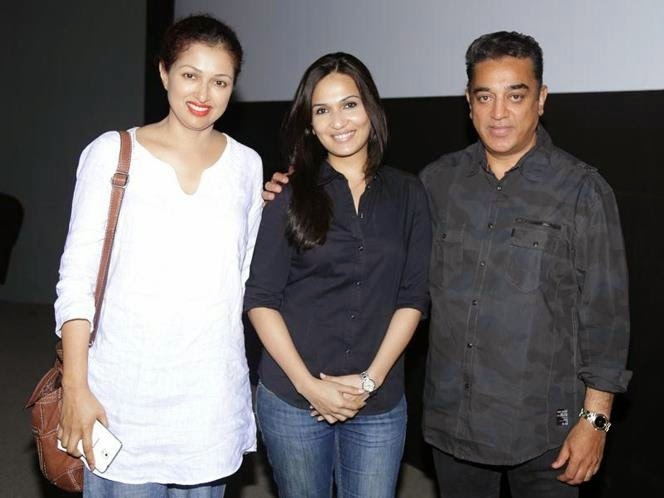 Kamal and Gauthami attended a screening of Soundarya Rajnikanth’s ‘Kochadaiiyaan’. 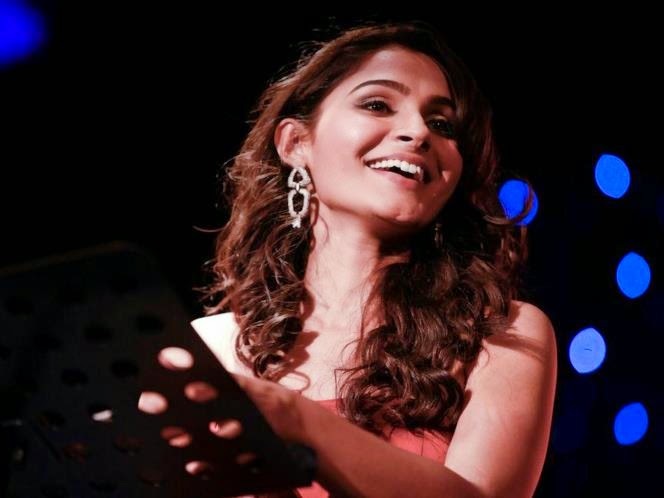 Something Manoj has said has Swathi in splits at a ‘Karthikeya’ event. 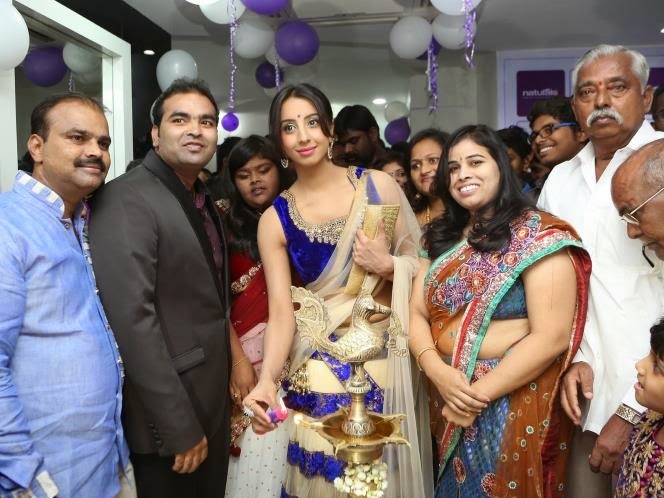 Tollywood gal Sanjjanaa goes traditional to open a salon in Hyderabad. Swathi has a secret for Nikhil at a promo for their upcoming film ‘Karthikeya’. Vijay made a condolence visit to the home of Major Mukund Varadarajan, who was killed on duty in Kashmir. 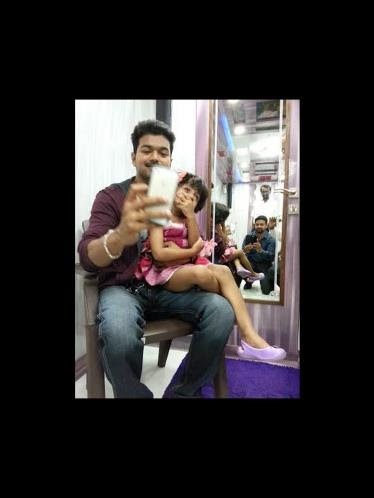 He spent some time with the officer’s daughter and also took a selfie. What could they be discussing? Who to put on the guest list? Vijay and Amala called a press conference to announce their wedding plans. The function is set for June 12.